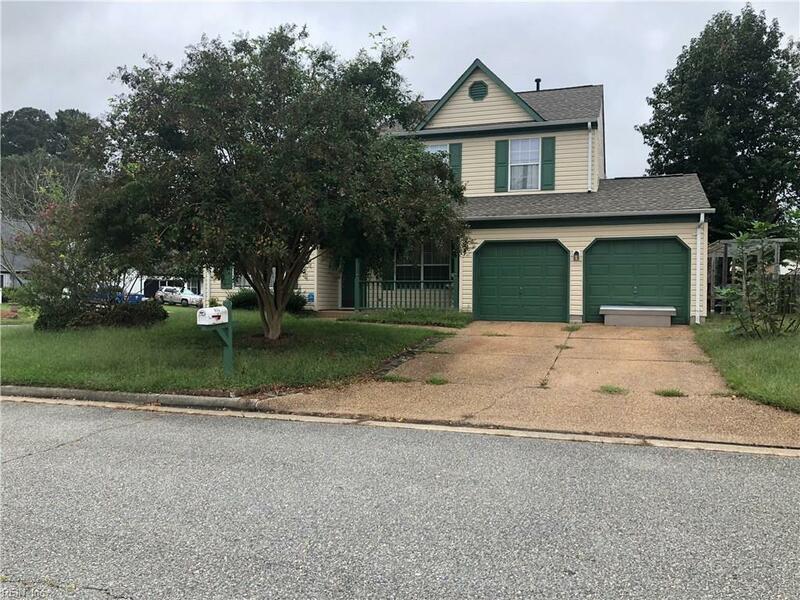 802 Paddington Ct, Newport News, VA 23608 (#10222348) :: Abbitt Realty Co.
4-BR 2.5 BTHS COLONIAL SINGLE FAMILY HOUSE IN DESIRABLE COLONY PINES SUBDIVISION. 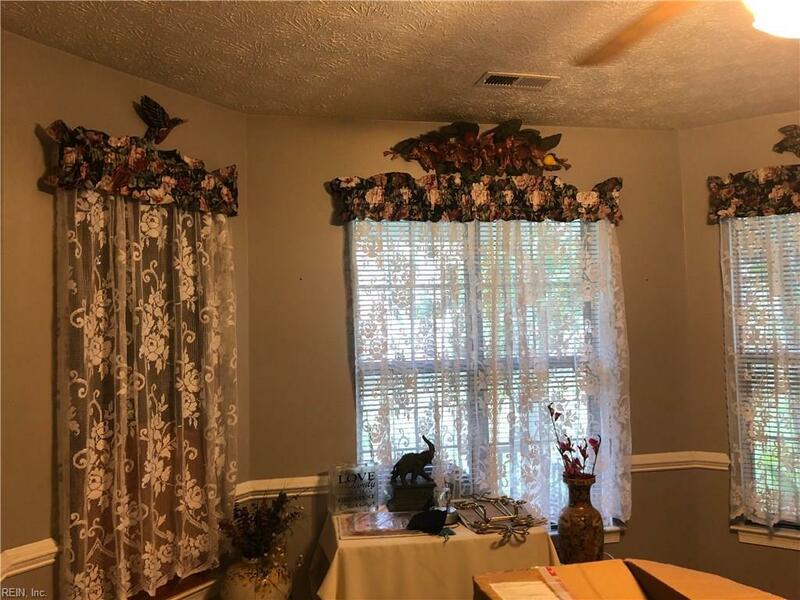 PROPERTY HAS LOTS OF ROOMS, INCLUDING A SPARE ROOM NEXT TO THE KITCHEN THAT CAN SERVE AS ADD'L SPACE FOR DEN OR GAME RM. 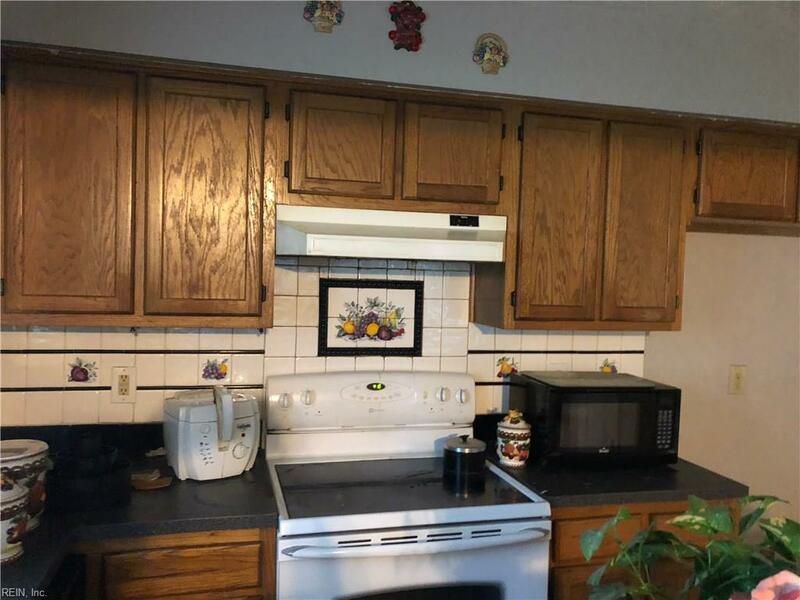 HAS FORMAL LR, DR, EAT-IN KITCHEN THAT OPENS TO THE FAMILY RM. SHORT SALE!! TO BE NEGOTIATED BY COLEMAN & COLEMAN BROS., PLC. 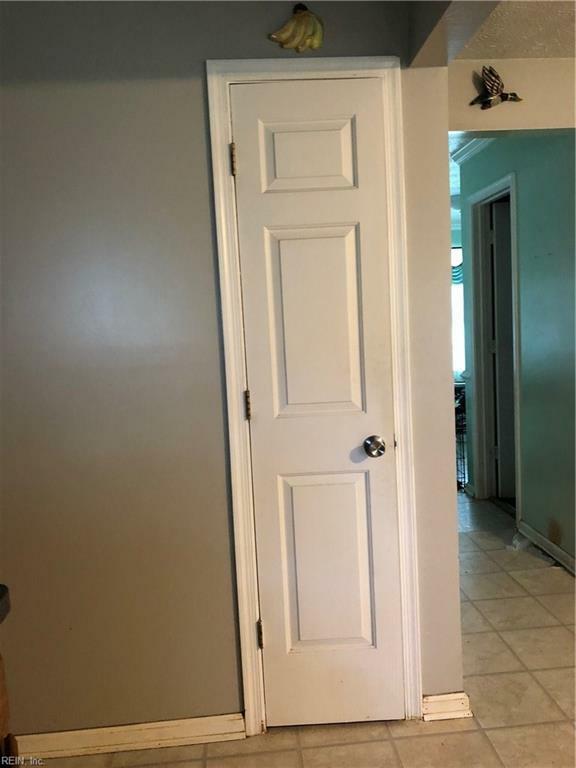 VACANT AND CAN BE SHOWN ANYTIME. SELLERS MAY STILL HAVE SOME STUFF IN THE PROPERTY BUT WILL BE CLEANED OUT SOON. COURTESY CALL TO LISTING AGENT FOR SHOWING PURPOSES. ALL OFFERS WILL NEED THIRD PARTY APPROVAL.